Moin Amsuri, A Lebanese who teaches Mathematics at the Nagarta College in Sokoto State, Nigeria was murdered by unknown gunmen at his residence in Yauri, Sokoto on Thursday. July 28. 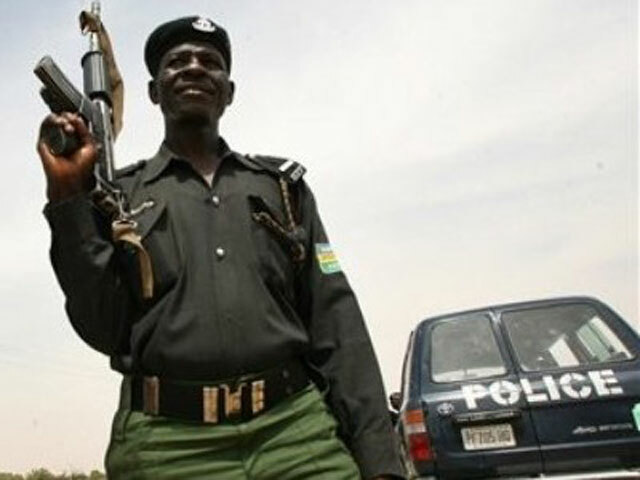 The state police spokesperson, El-Mustapha Sani, who confirmed the incident, said the gunmen are suspected to be armed robbers as the deceased Toyota car has been missing since the incident. The deceased who taught Mathematics in various secondary schools in the state for over three decades was buried in Sokoto on Friday July 29th according to Islamic rites.